Home Made Grilled Salmon Tacos. 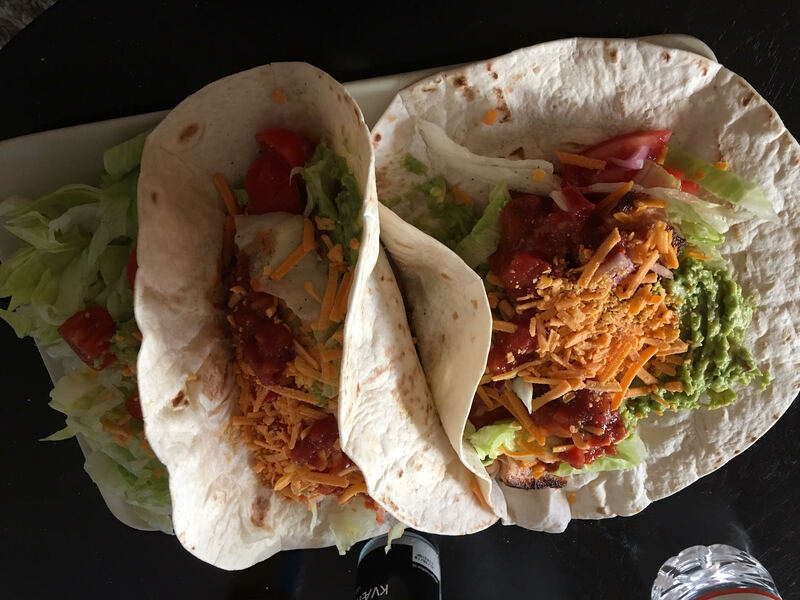 This is the first (taco) recipe I’ve shared on the lodge, not sure if this concept works here. But let see, if readers are into this. I still have one more to share next week! So basically this is Taco Saturday on the lodge ! 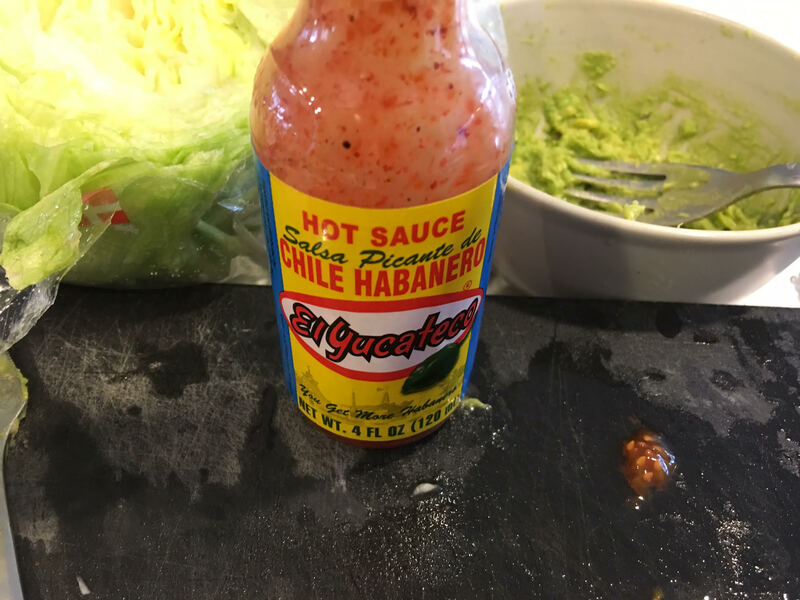 Tacos & Mexi food are one of my favorite foods and they are incredibly versatile. And very easy to make. 15 mins cooking time and you are flying. Fry the Salmon, give it salt, pepper and fresh lime. 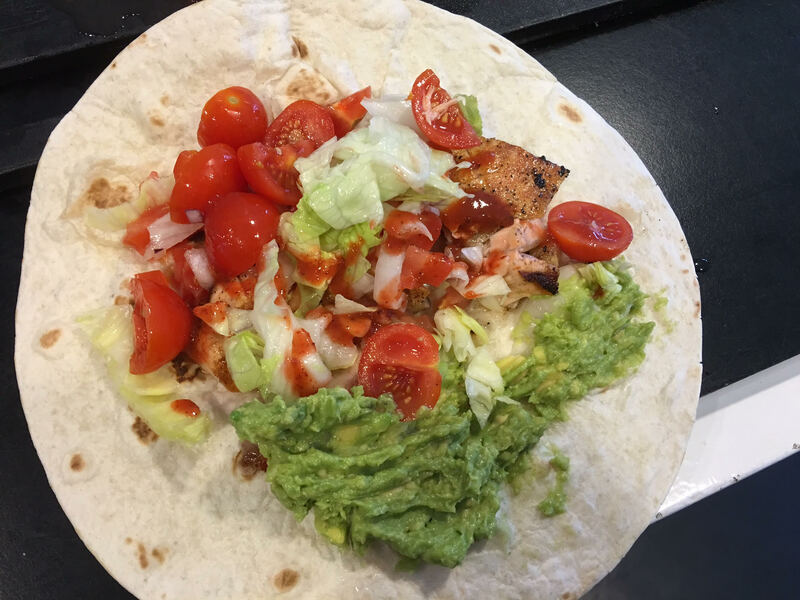 When salmon looks great and done, mix it all together in the taco. Eat it or wrap it in and bring it to the session. In case you bring it to the session, you pimping, make a few ones and give it to your home boys. And by the way. This is very Healthy. Coriander, i forgot to use this but super important. Cheddar, not necessary, but if you want ?